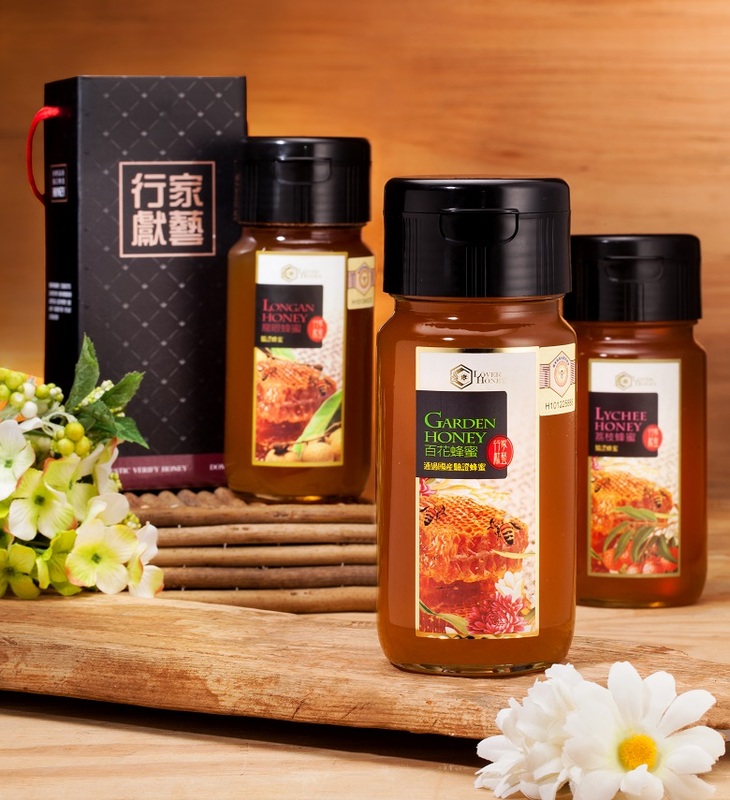 The “Connoisseur’s Choice” certification is a product produced jointly by Lover Honey and outstanding bee farmers. 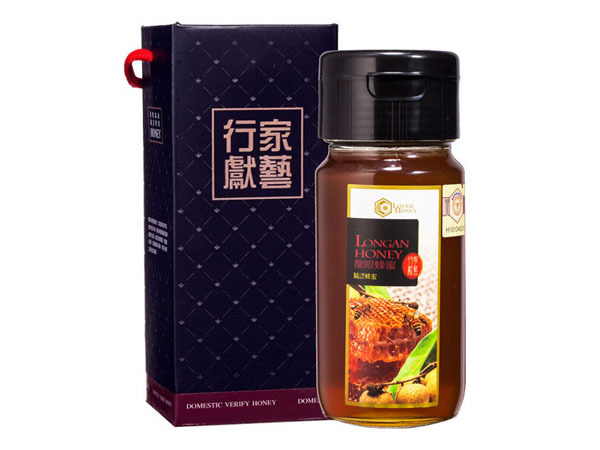 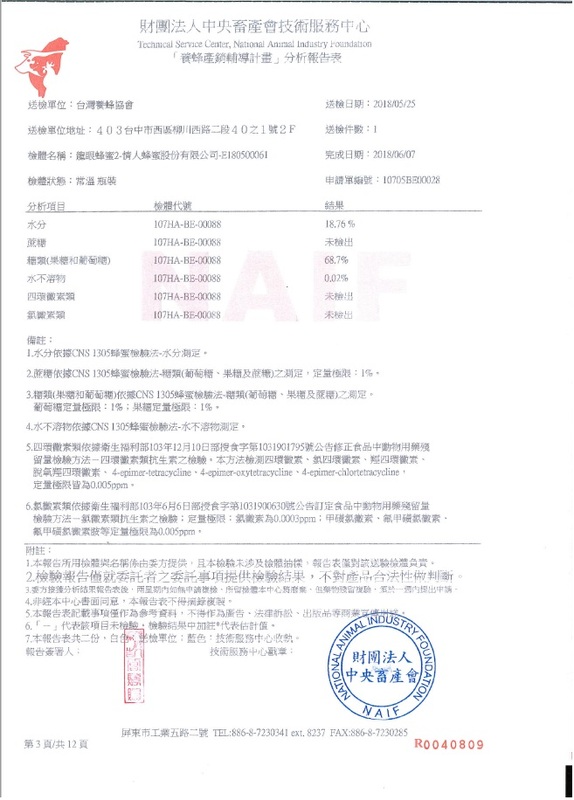 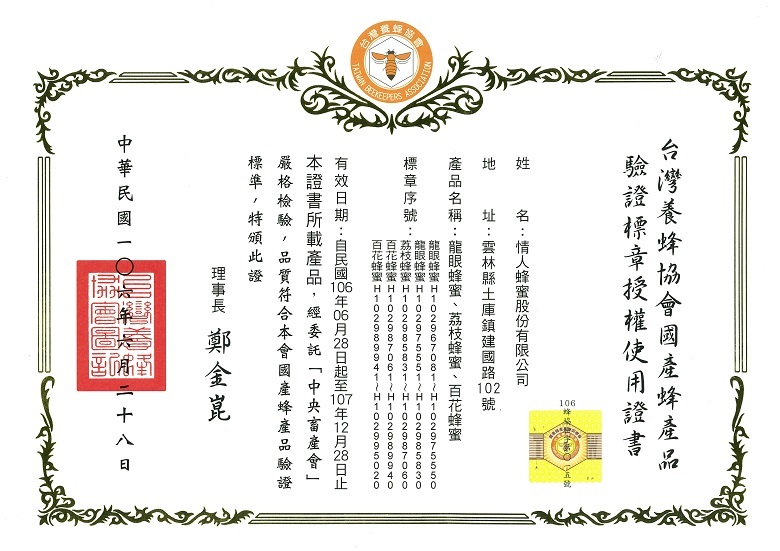 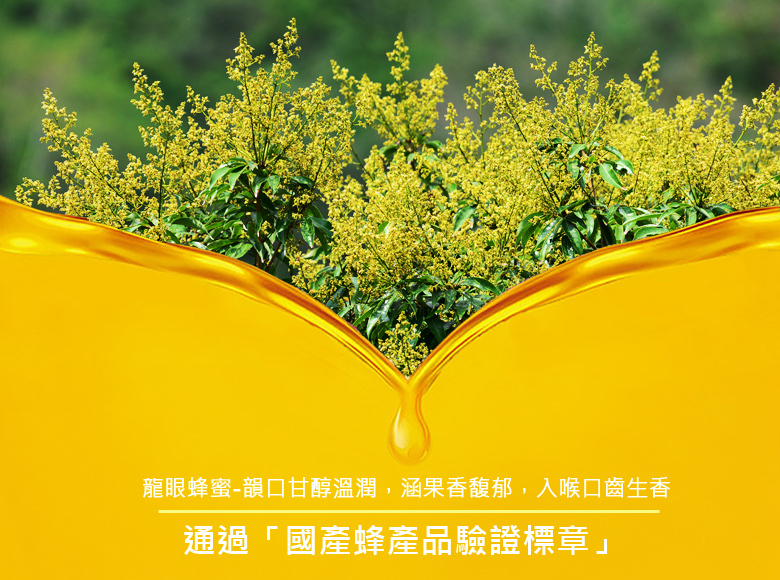 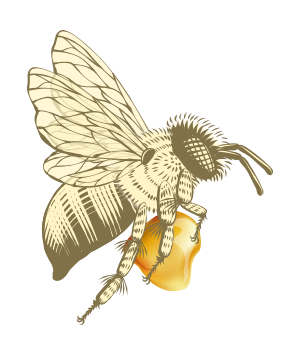 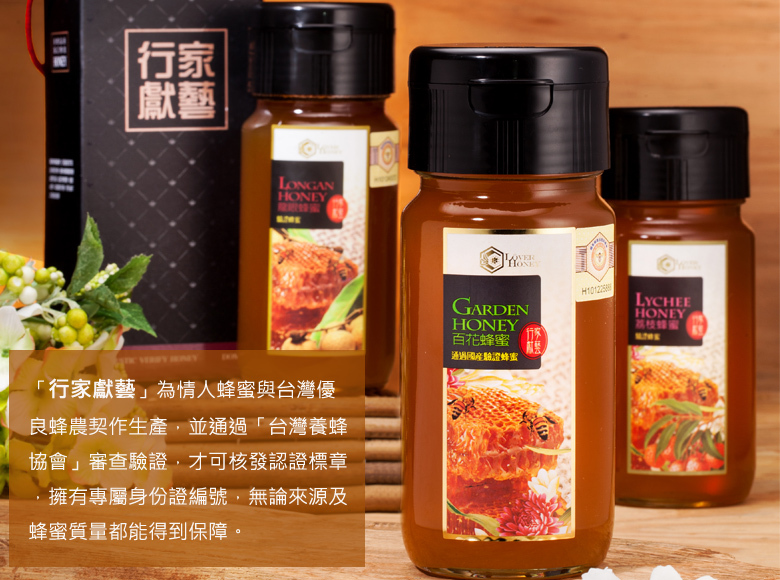 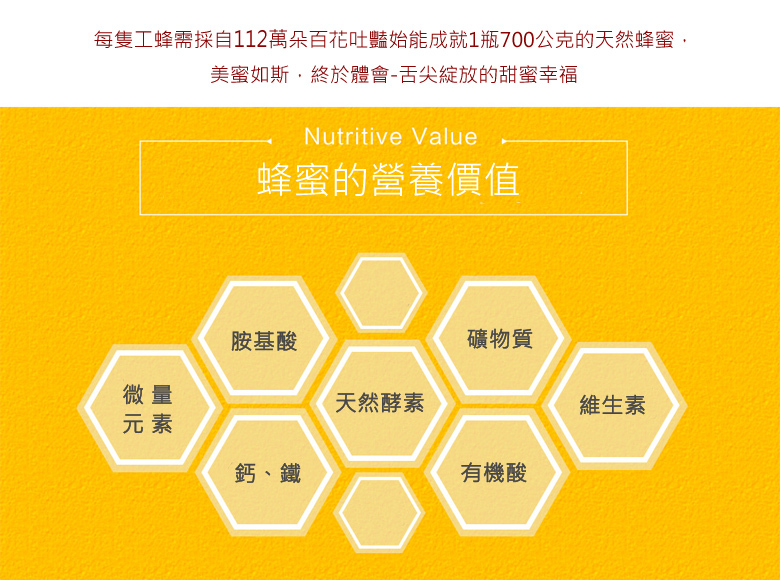 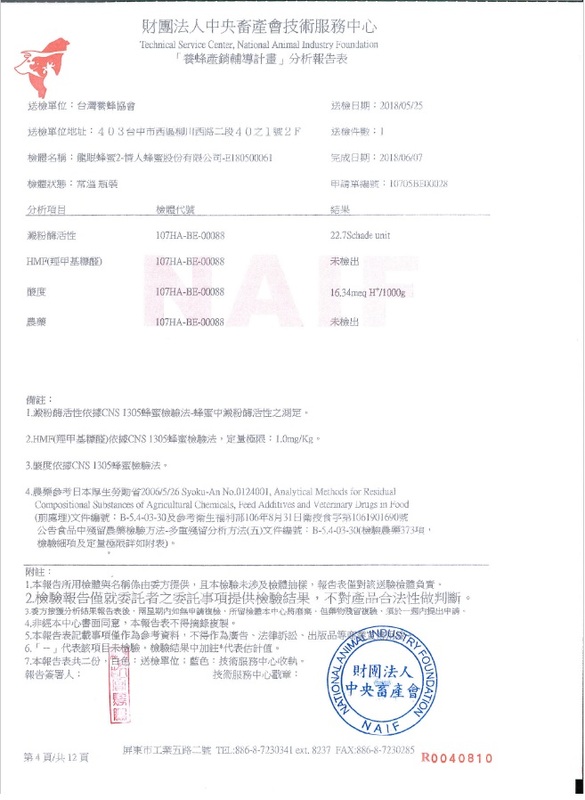 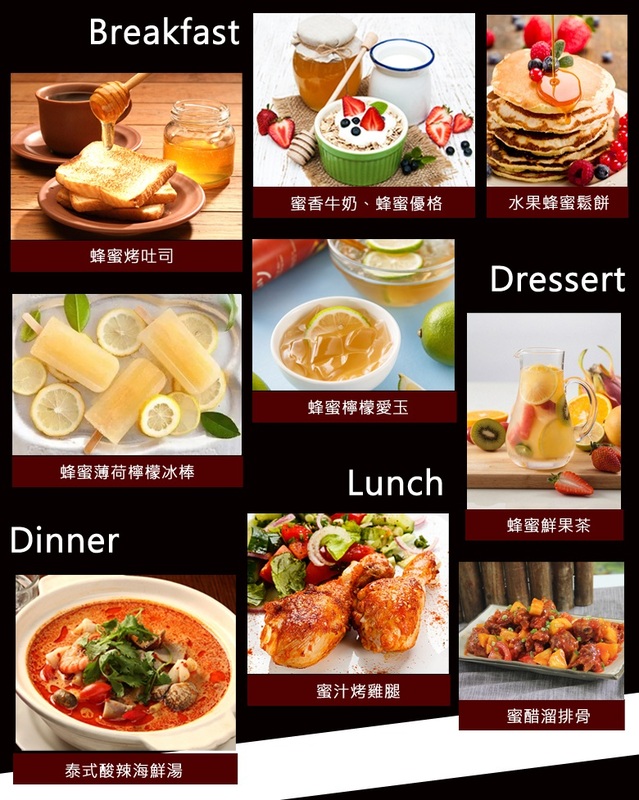 The product has been inspected and certified by the Taiwan Beekeepers Association in order to receive this label. 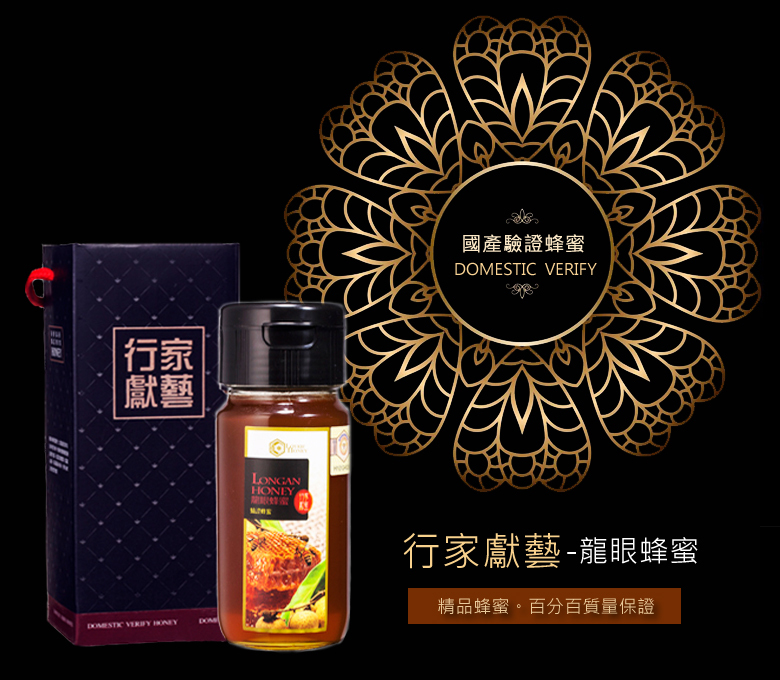 The certified honey bottles will have their exclusive serial numbers to guarantee their quality. 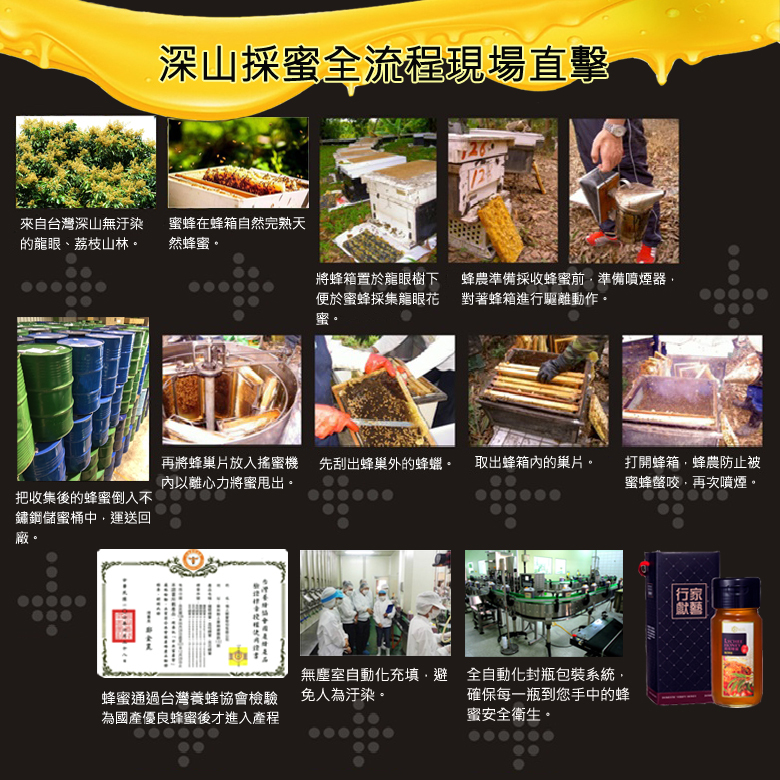 Please purchase honey only with the “National Honey Certification Label”, which offers government quality assurance.